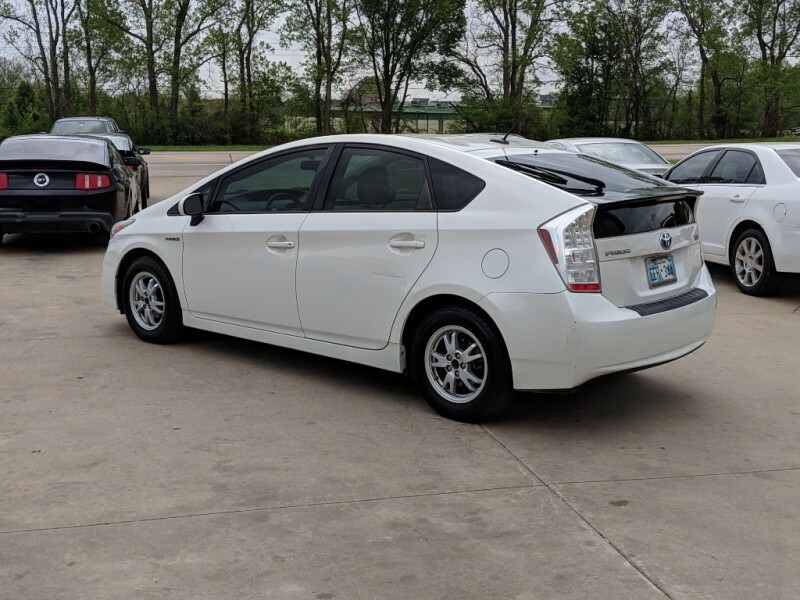 2010 Toyota Prius 5dr HB II CarFax One Owner!! 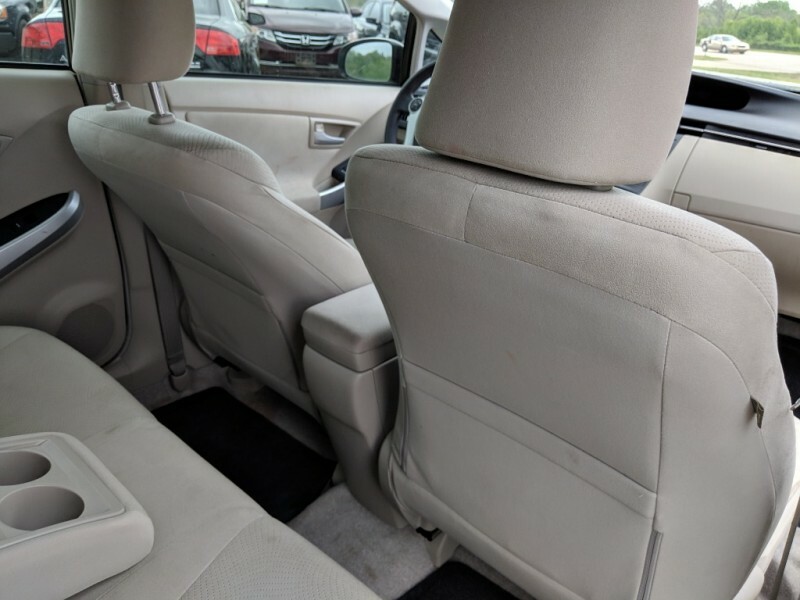 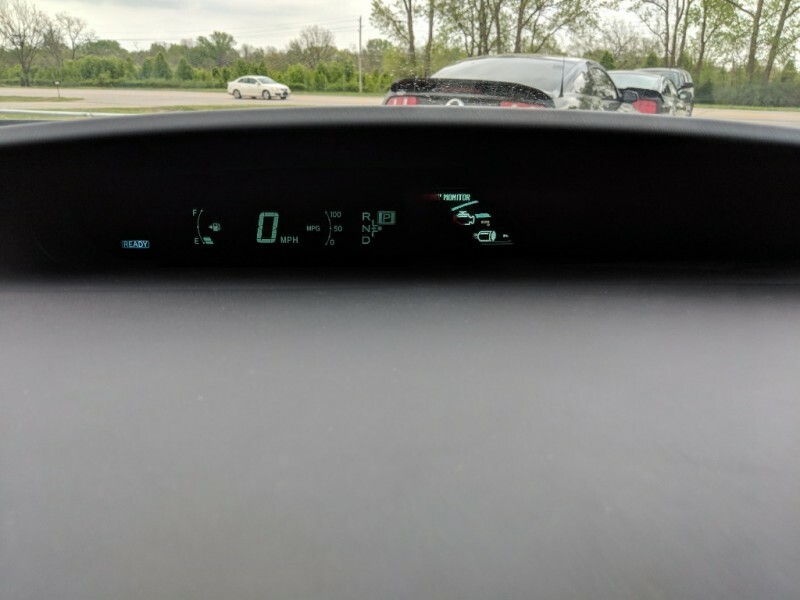 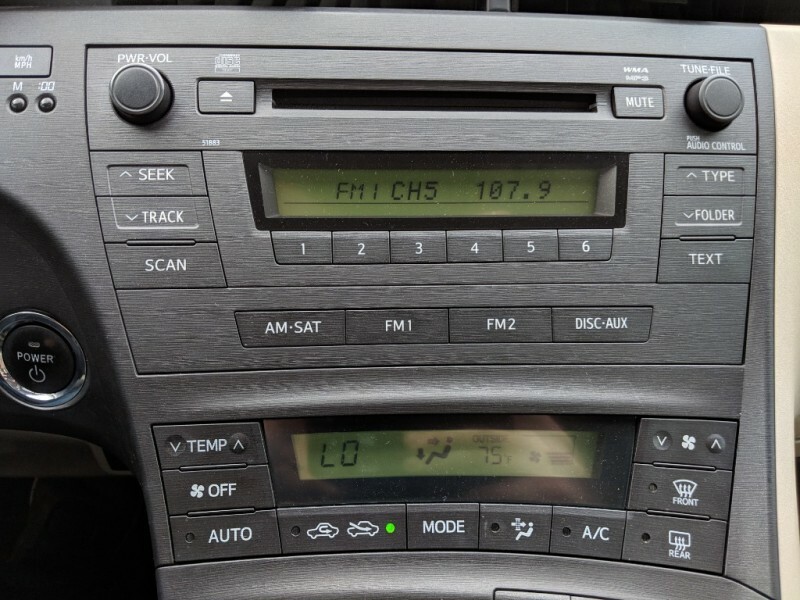 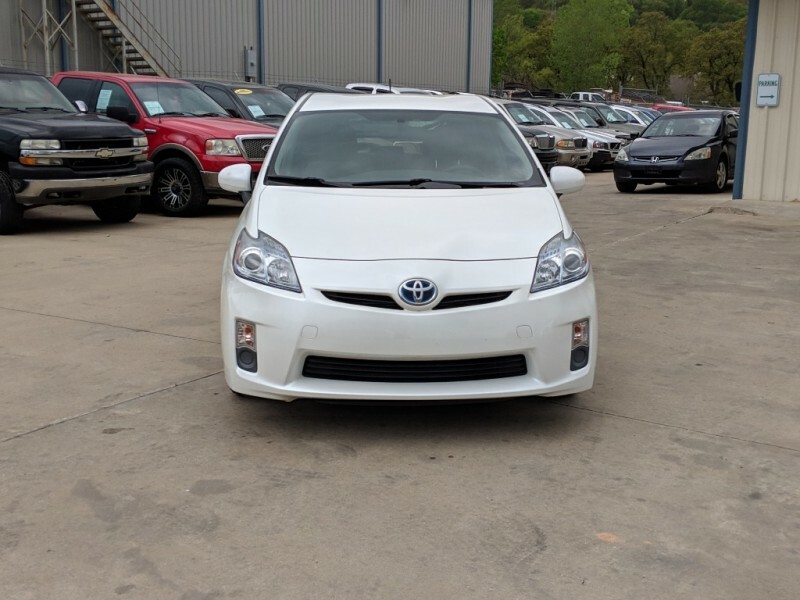 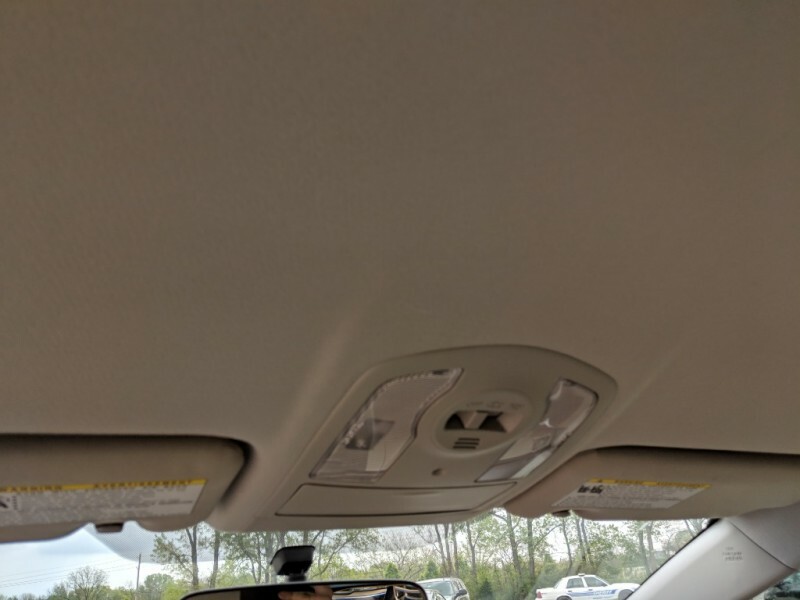 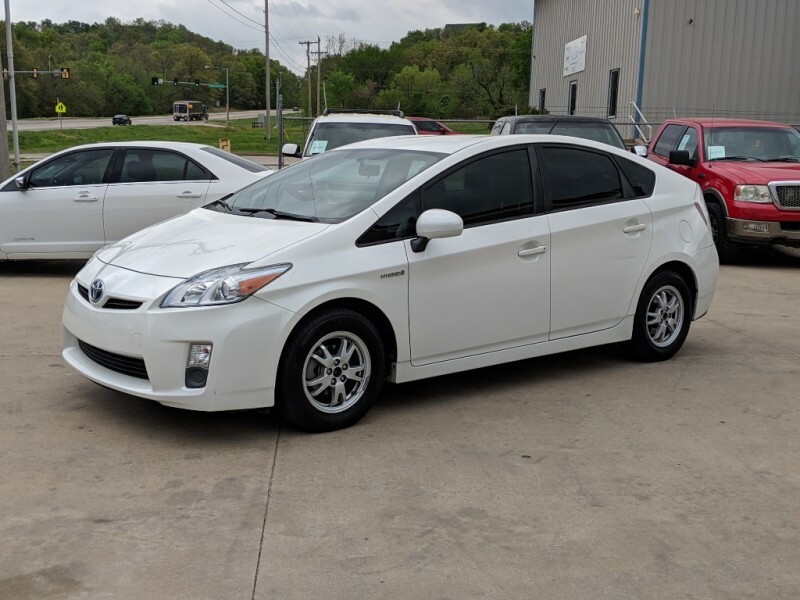 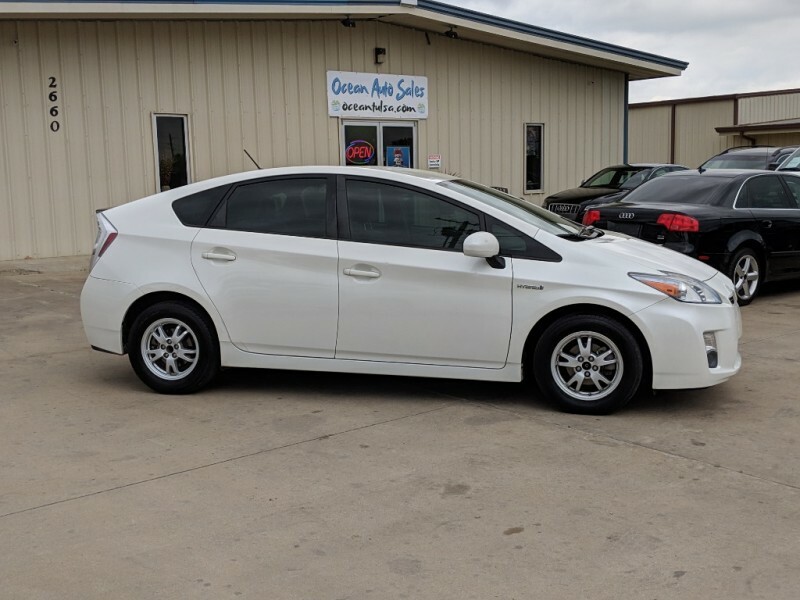 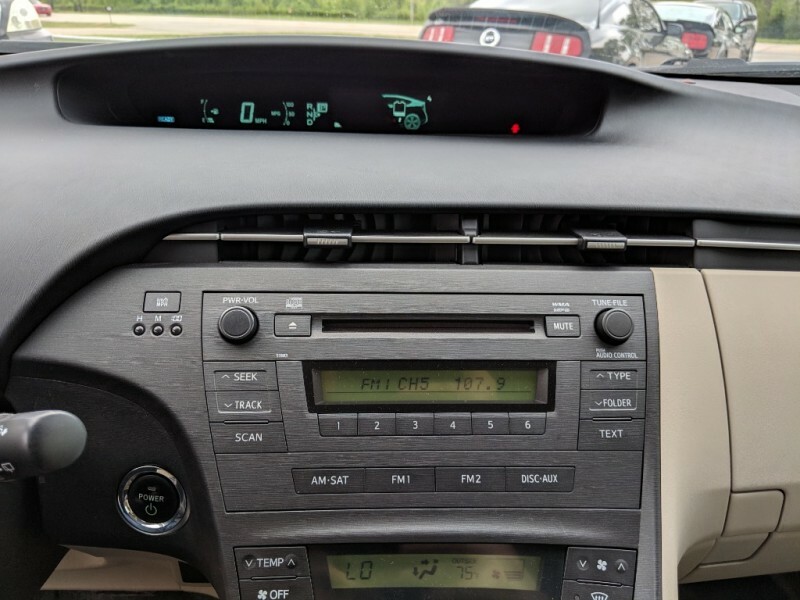 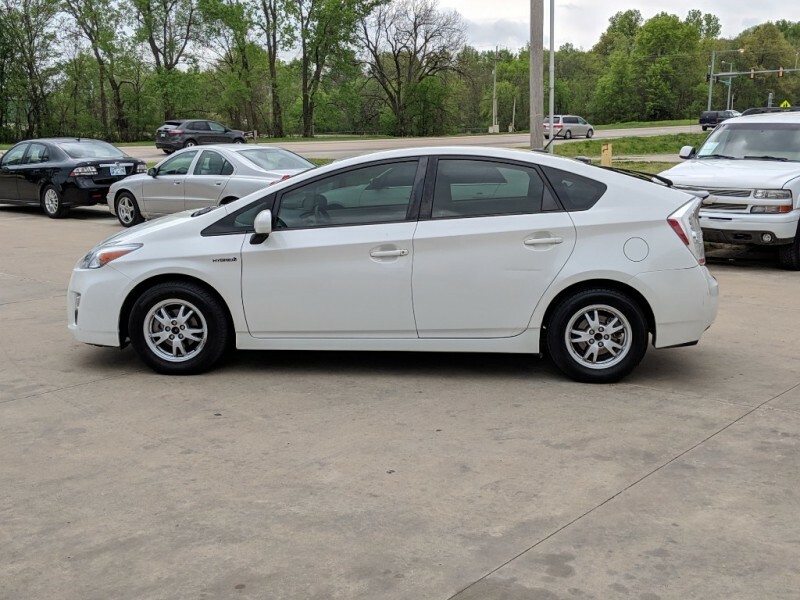 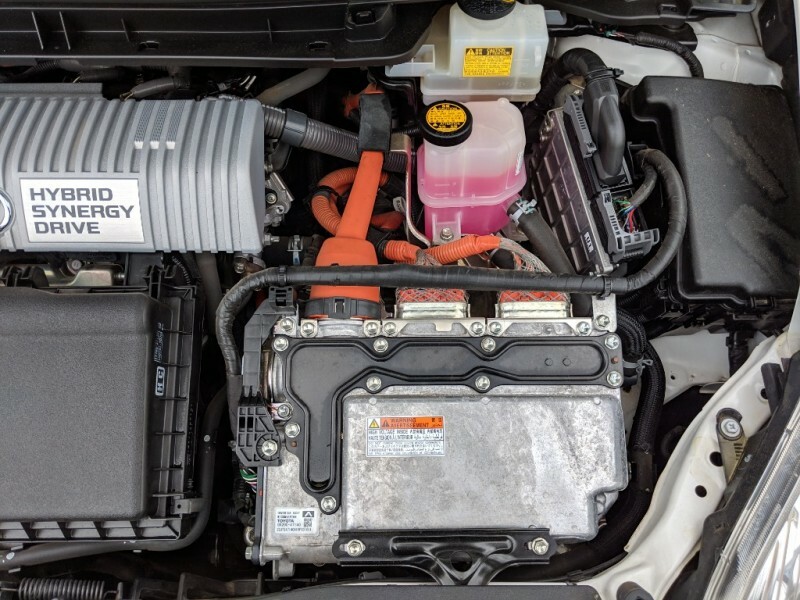 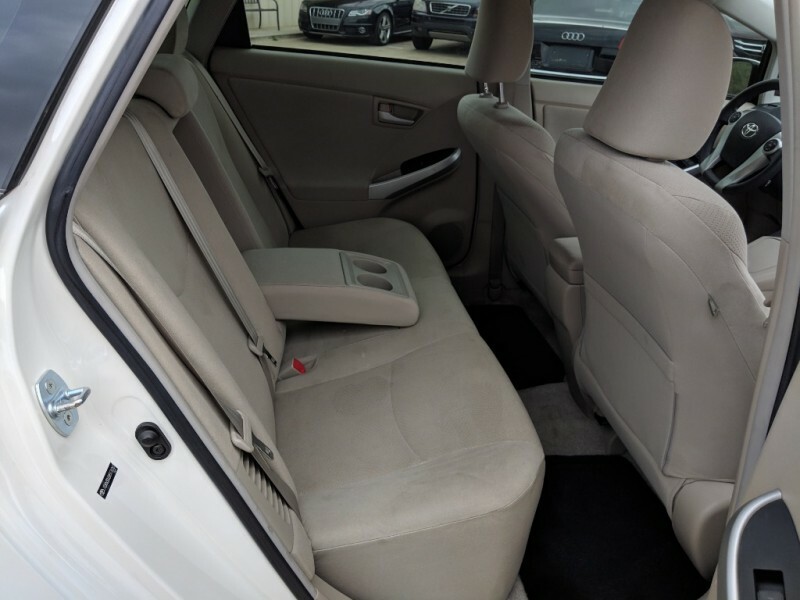 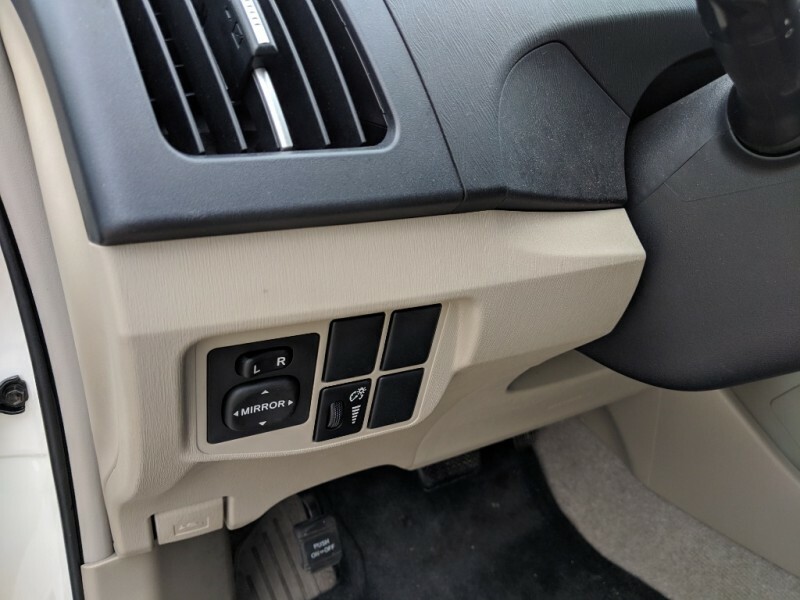 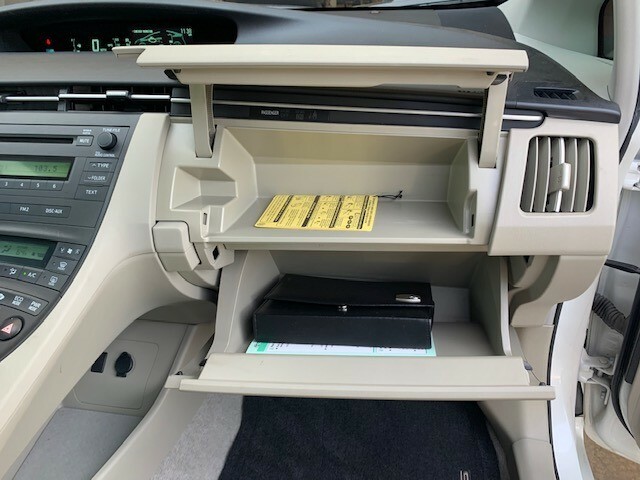 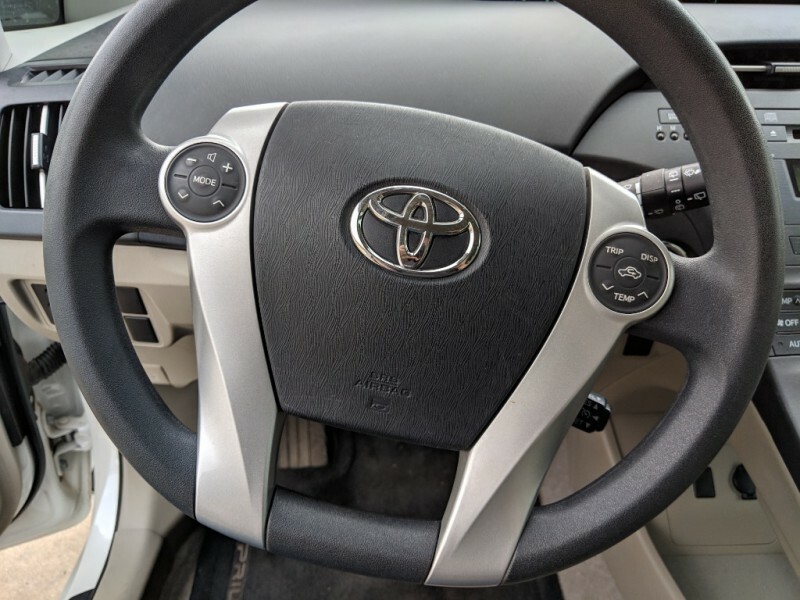 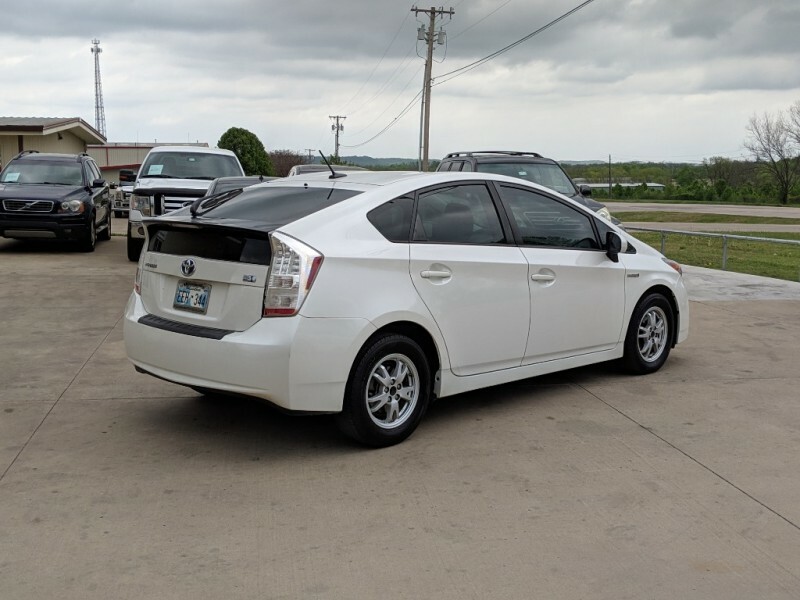 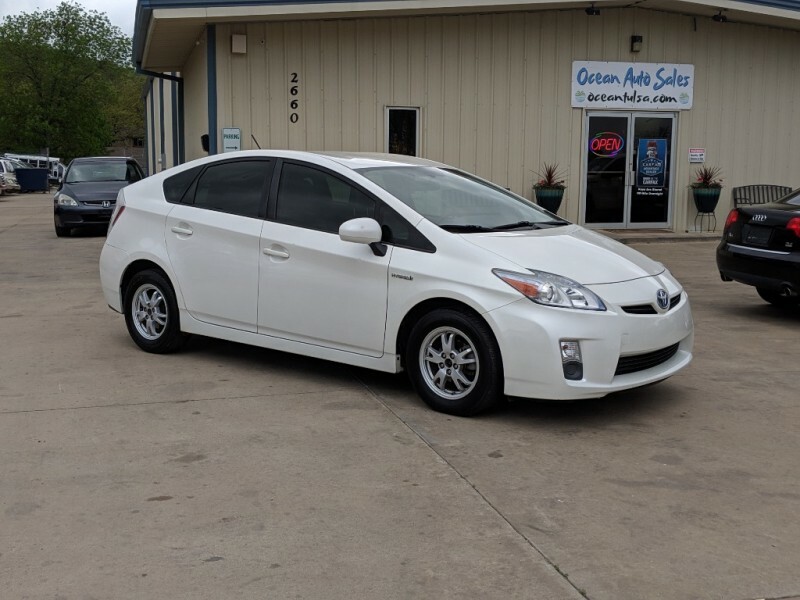 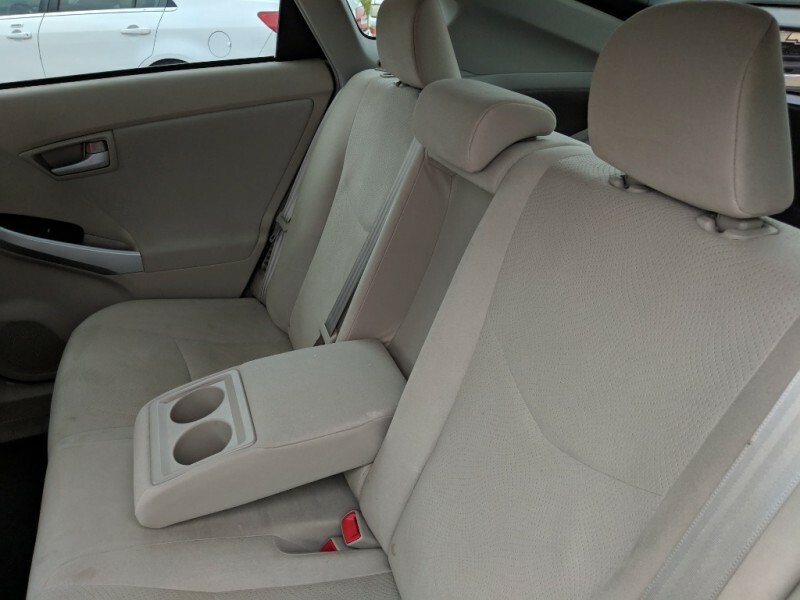 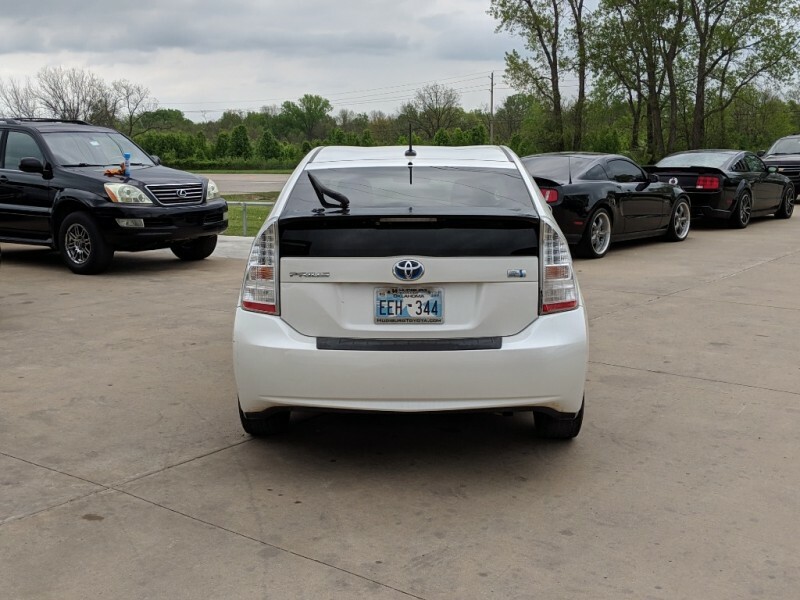 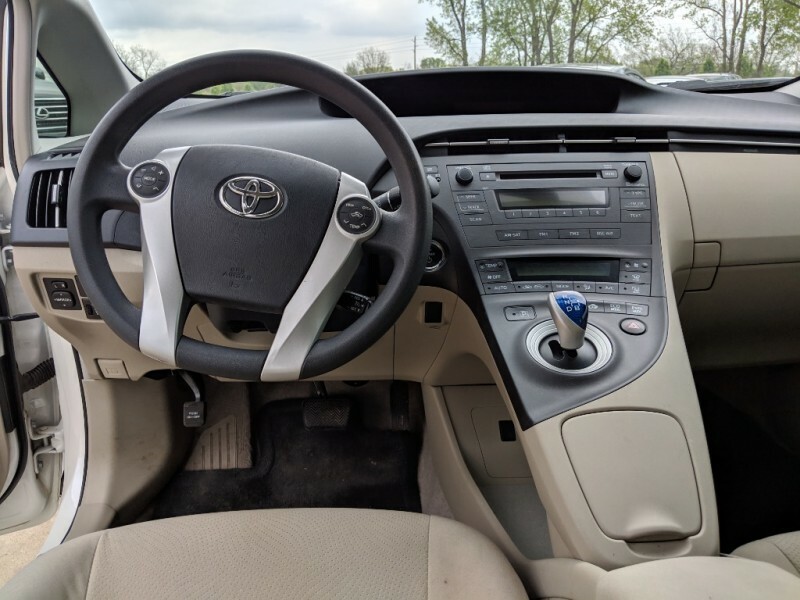 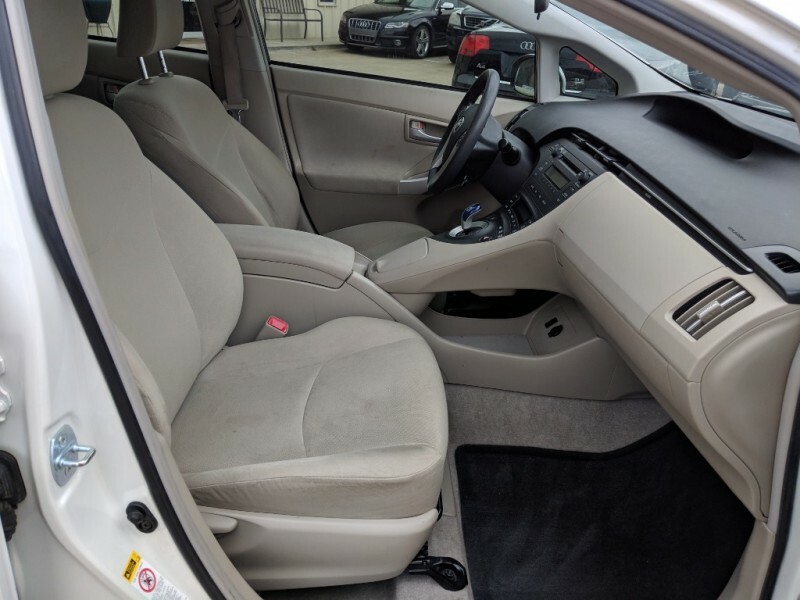 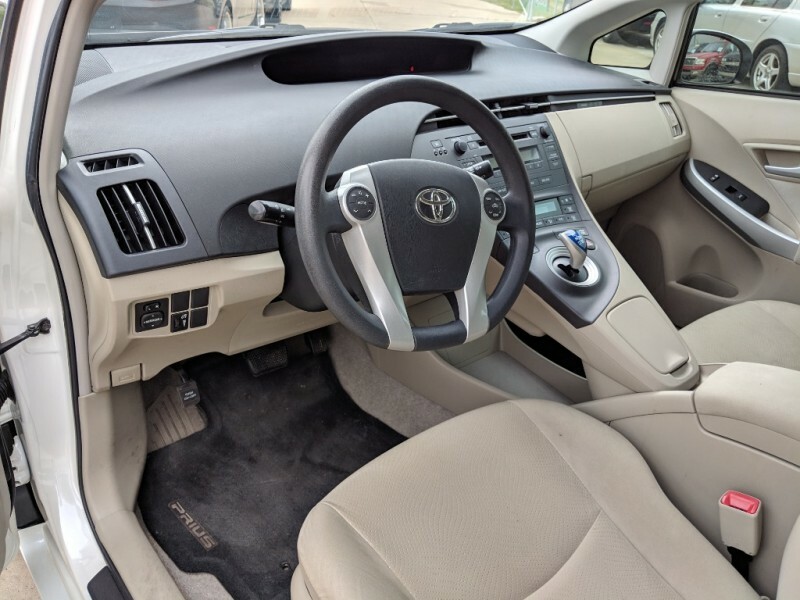 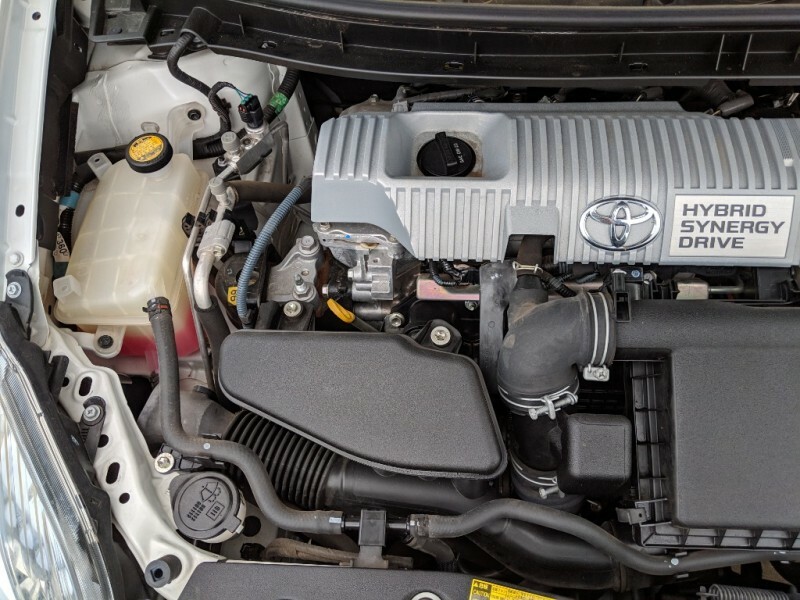 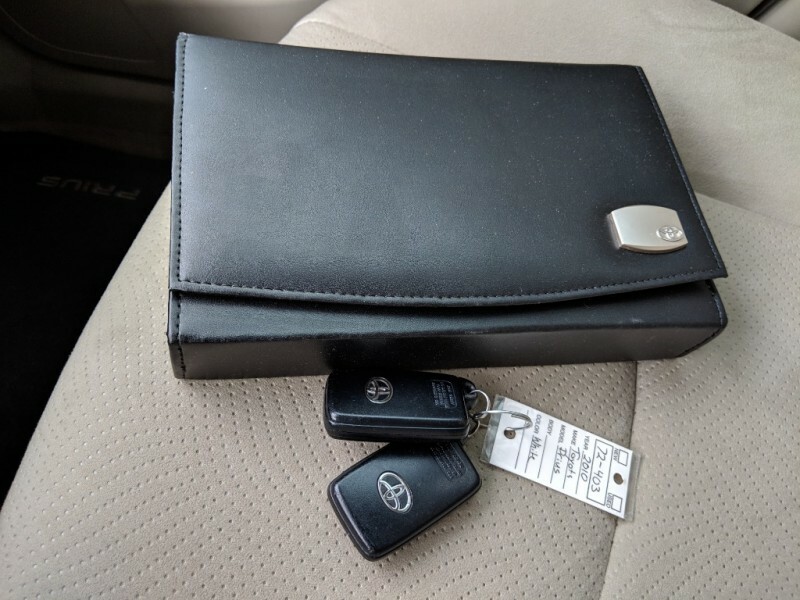 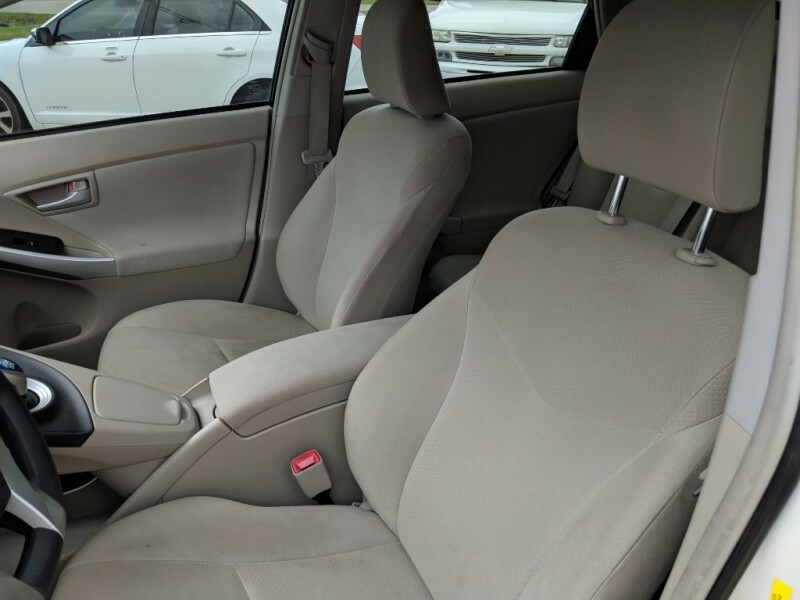 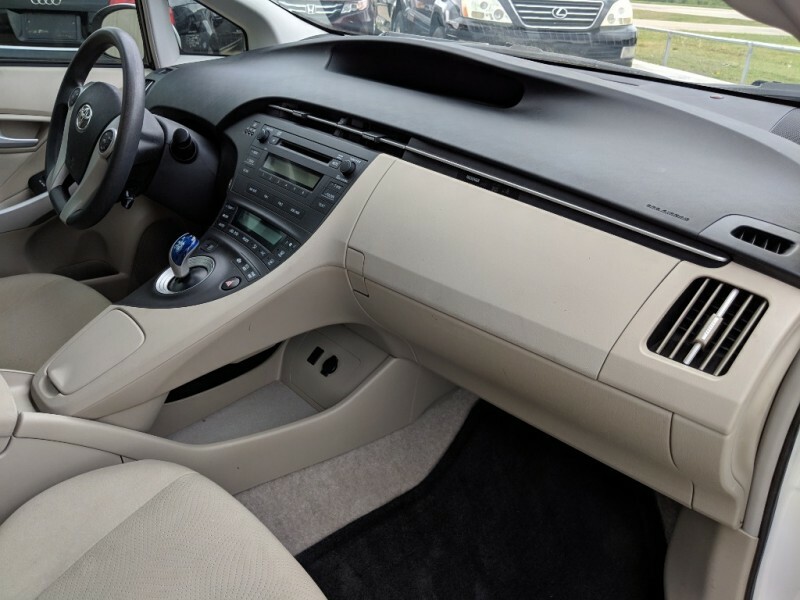 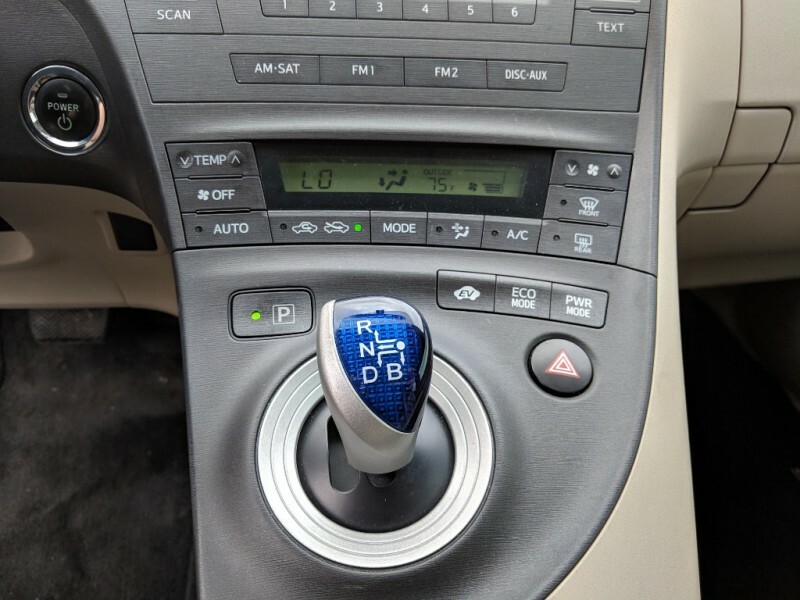 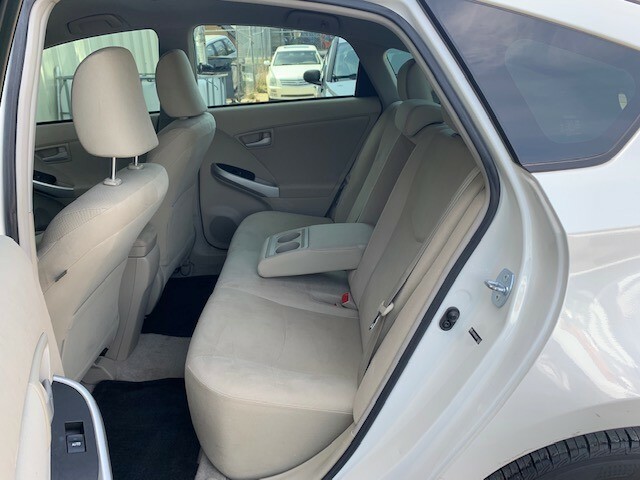 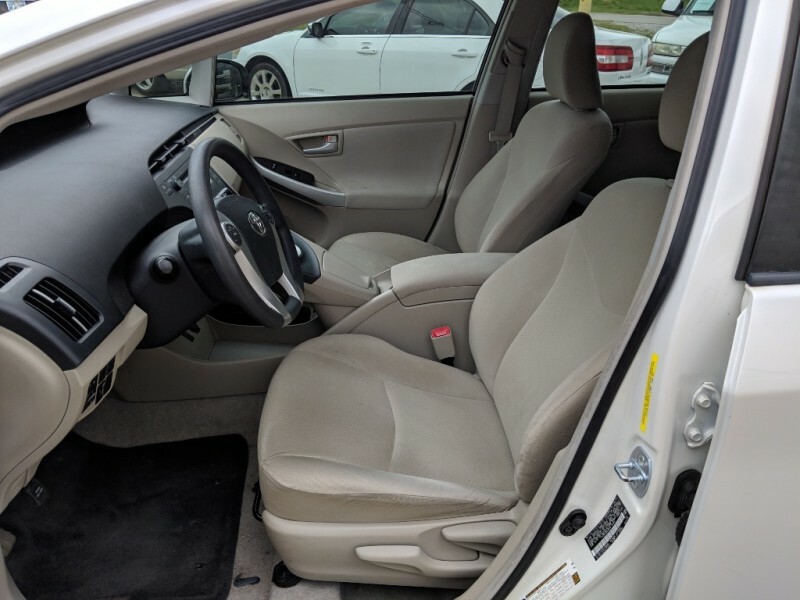 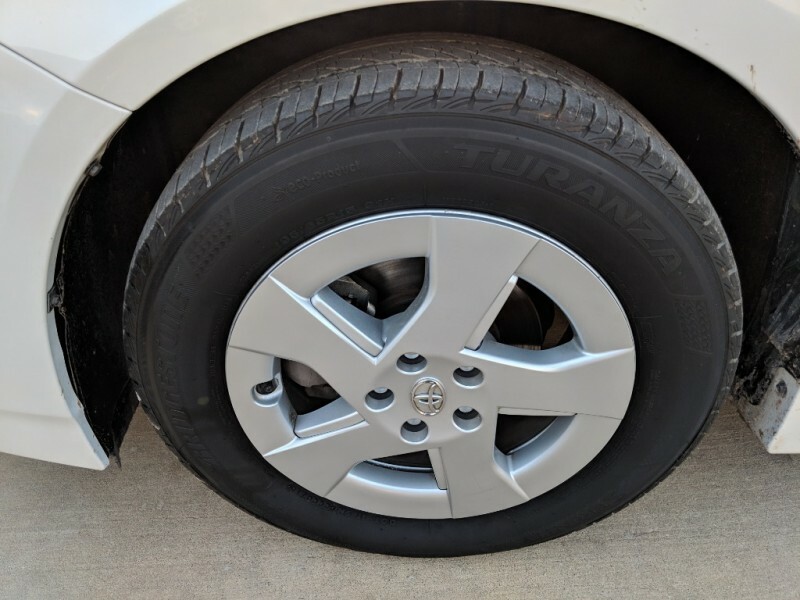 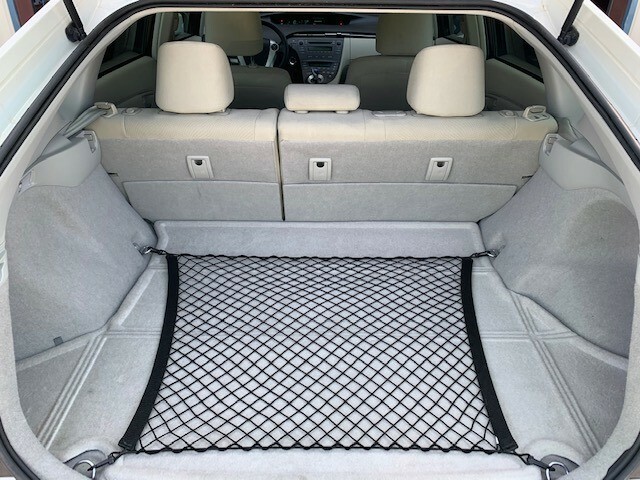 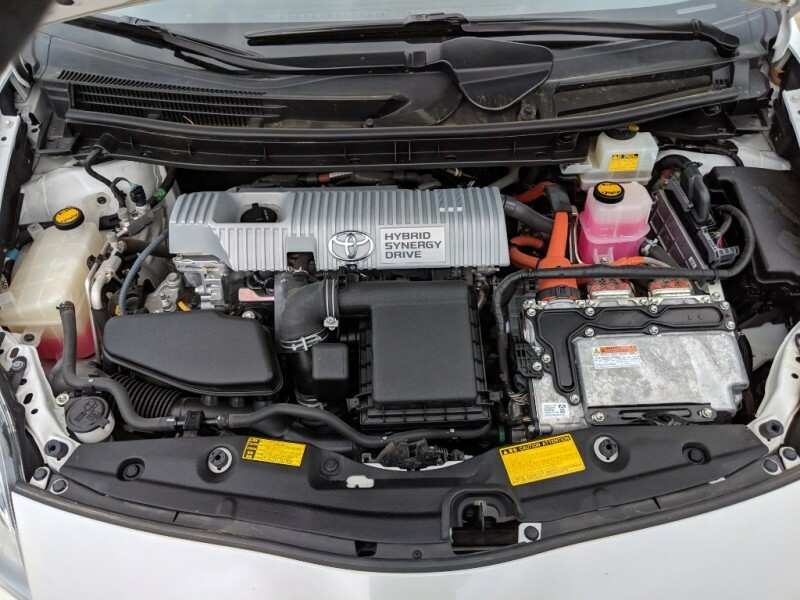 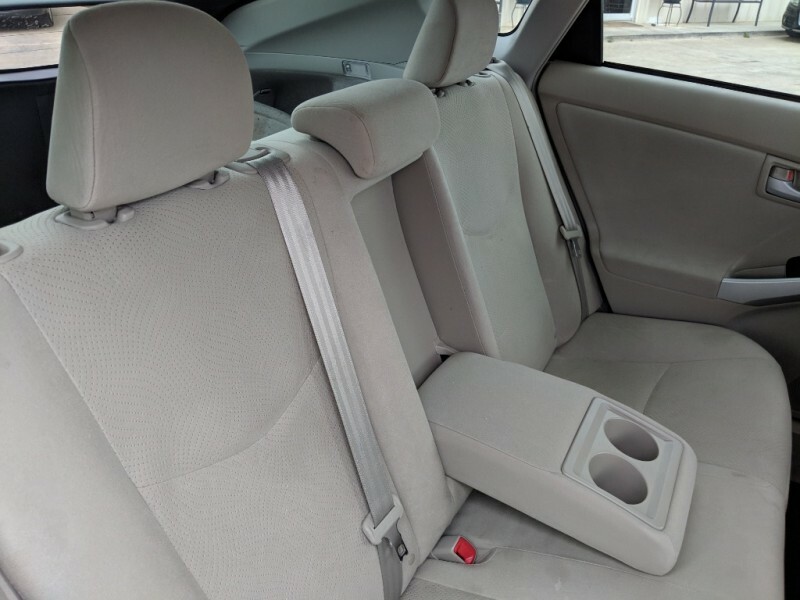 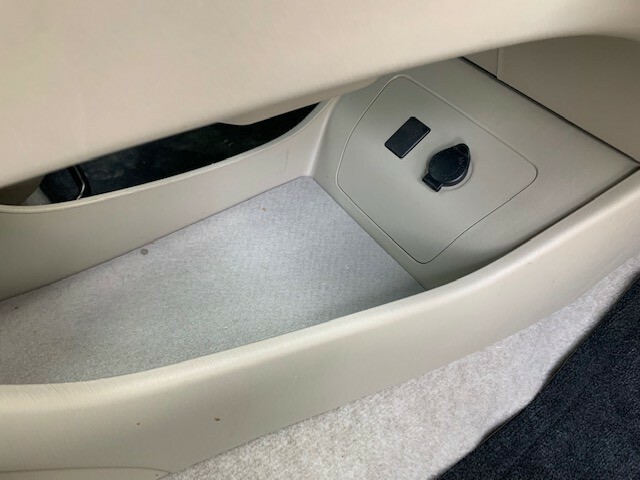 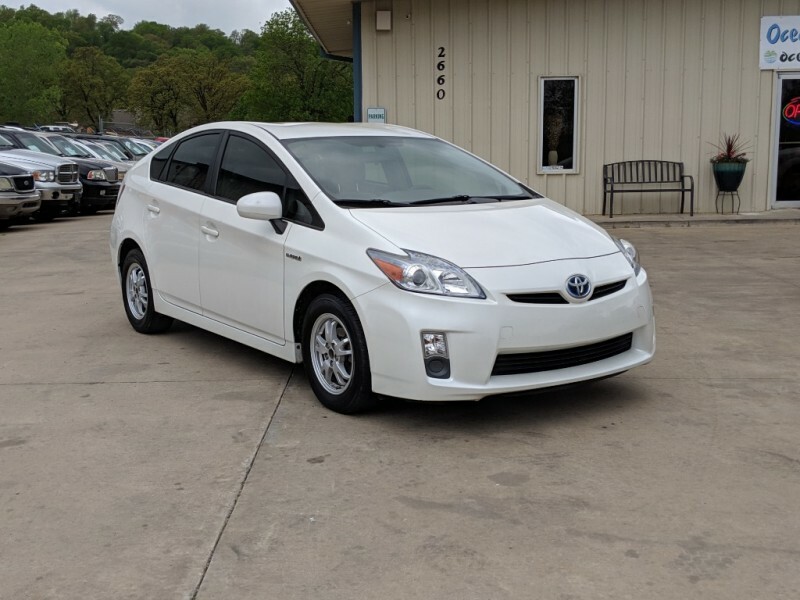 We have this 1-owner 2010 Toyota Prius now available, runs and drives great with Hybrid Engine, Automatic Transmission, Cloth Interior, Cold AC, Good Tires, and much more. 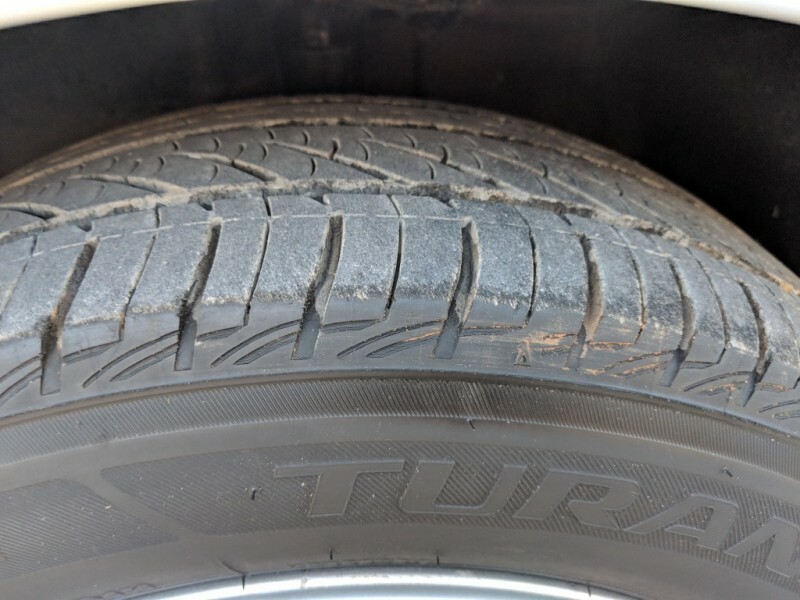 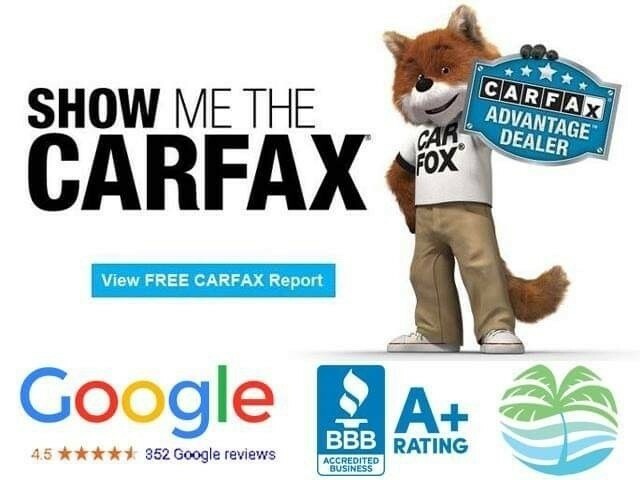 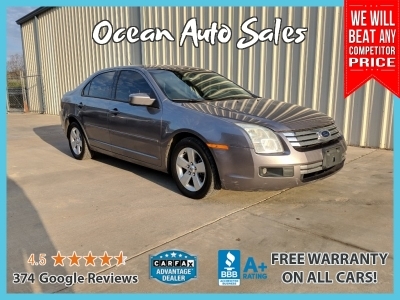 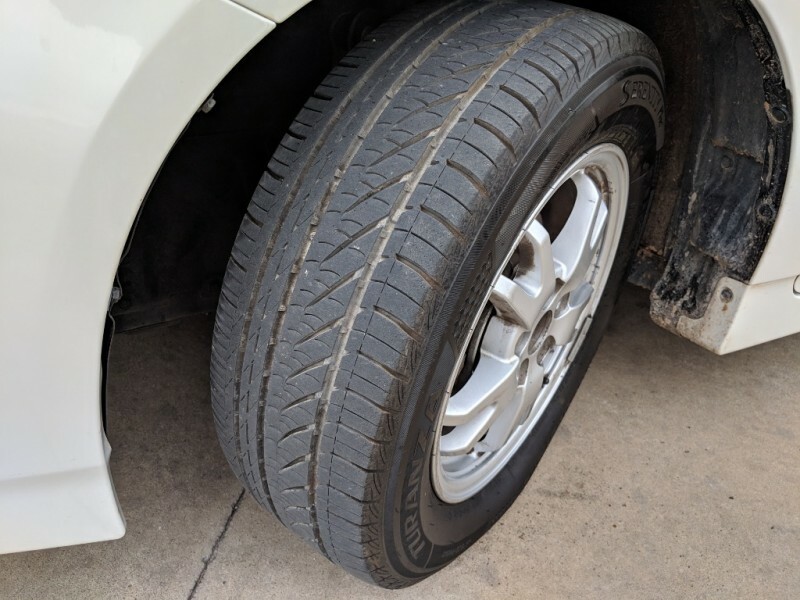 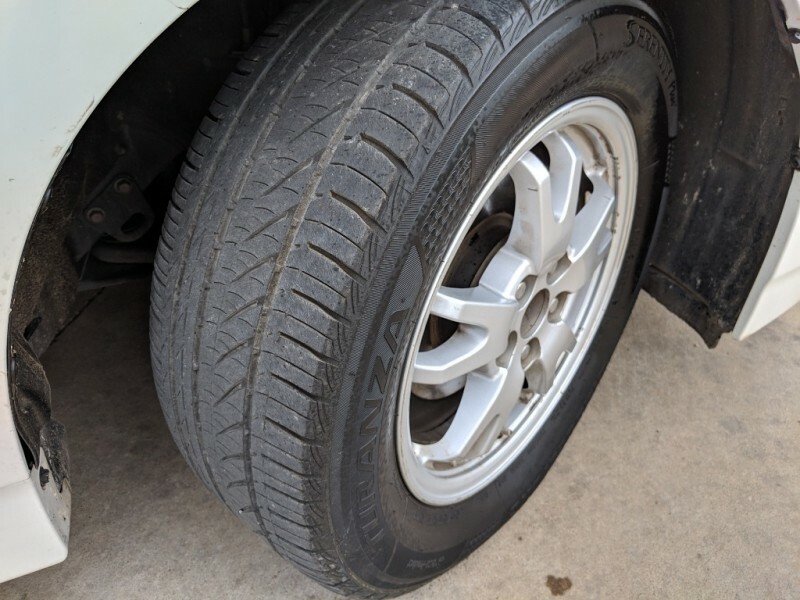 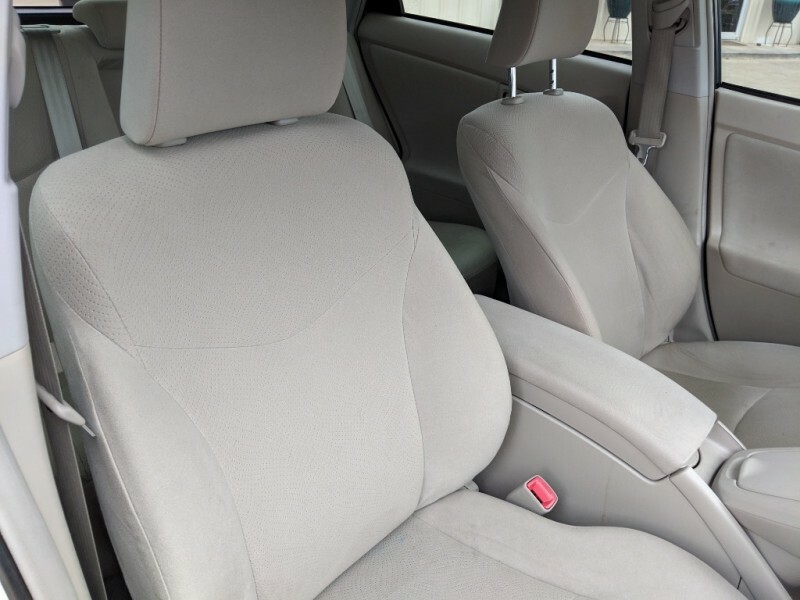 It has 67K Miles, clean title, and has been inspected to ensure that it is a good, reliable car.